Browse our selection of plastic waste bins, all designed to the very highest standards to deal with constant use in demanding environments. 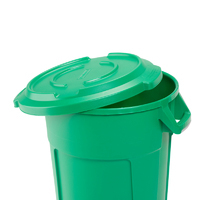 All our bins are manufactured using high-grade polypropylene. From conventional swing bins to general heavy duty bins for use in a range of environments, Klipspringer’s bin selection meets almost every need. 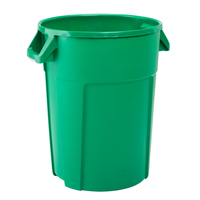 Commercial kitchens of all kinds require durable, well designed waste bins. Our waste bins are ideal for factories, production environments, work canteens, catering firms, restaurants and many other environments. Check out our food grade 85 litre bin, available in up to 5 colours for food production and food service applications. 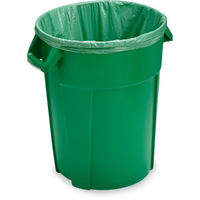 View our range of food waste and rubbish bins below and order online. If you need to speak to someone at Klipspringer, call 01473 461 800 and we will be delighted to help. 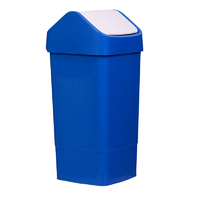 85 ltr heavy duty waste bins moulded from food contact approved polypropylene. Ideally suited for production material, production waste and general waste. Close fitting colour coded lid for W3085 waste bin. 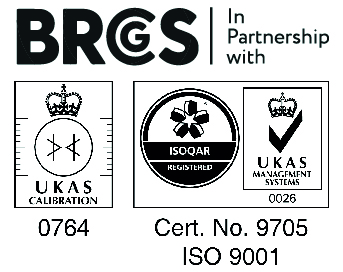 Moulded from food contact approved polypropylene.